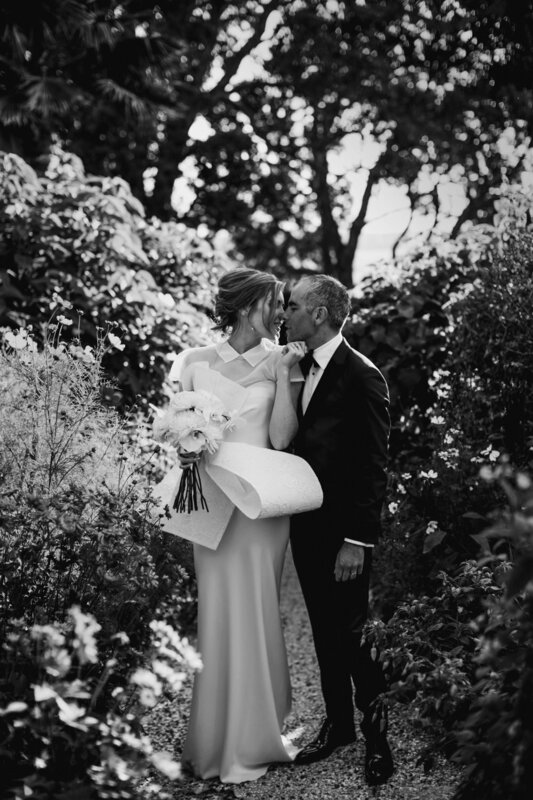 An Edwin Oudshoorn couture bride wears a one of kind dress designed & made in Edwins atelier in Amsterdam. There are no limits to the options available as nothing comes from a standard collection. Together with Edwin, you can decide on every detail. For more information or to make an appointment please do not hesitate to contact us. Our made to order bridal collection 'NOMADS' is now available. 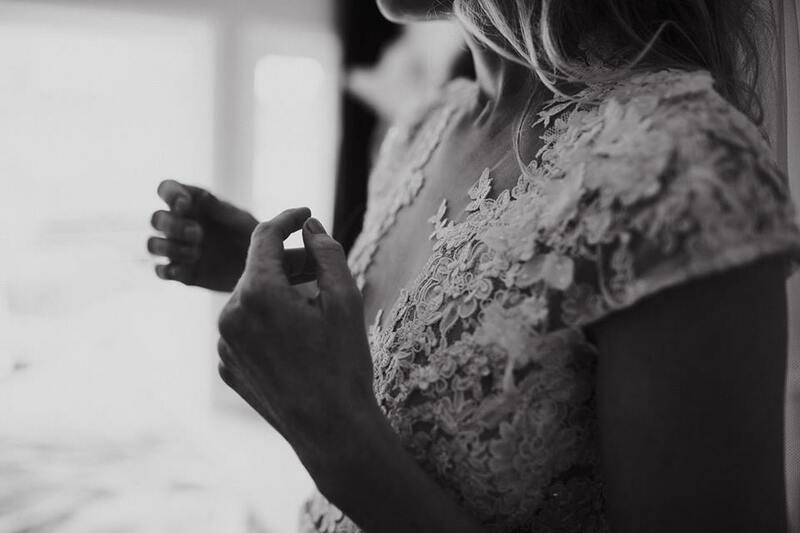 We have designed a collection of gowns, using the same exclusive fabrics as our couture gowns and made with as much love here in our atelier in the heart of Amsterdam. Here below is a selection of the gowns or click on the button below to view the full collection.